Canada has a high standard of living, and most popular places to live in the world. A net immigration country since its inception. Canada has long been one of the most popular places to live in the world. With a booming economy, great healthcare system, and friendly population, who wouldn’t want to move there? In light of the recent presidential election, it’s thought many Americans will be trying to move across the border. But, immigrating to Canada is something people all over the world want to do on a daily basis. Knowing how the Canadian Express Entry visa program works is essential for those seeking permanent resident status. 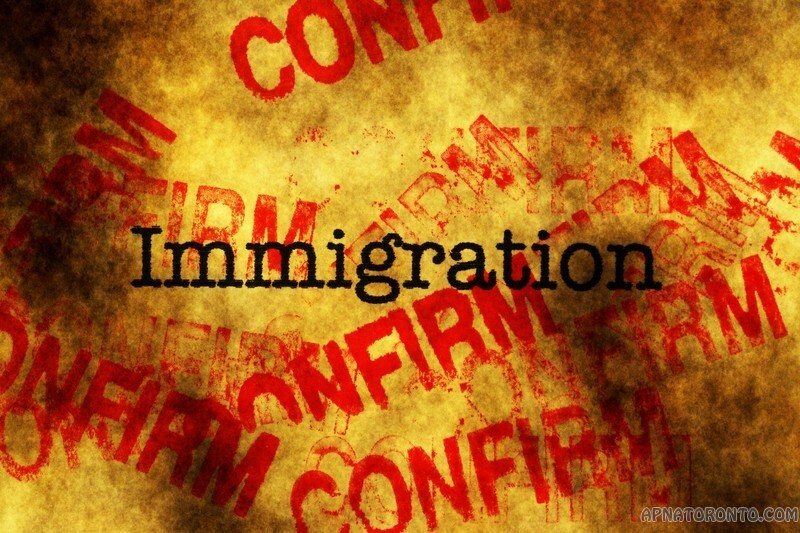 As with any immigration process, however, there are some vital details you’ll need to understand before you get started. The Express Entry program can help you become a permanent resident of Canada. Express Entry is the accepted method of applying for permanent resident status. Moving to a new country can be hard on you and your family. Fortunately, those who become citizens or permanent residents of Canada may be able to bring their loved ones closer with Family Class immigration sponsorship. Here’s how it works. The business immigration program is based on the potential of applicants to remain economically independent and contribute meaningfully to the Canadian economy. This program was specifically designed for people who can either invest or grow a business. The Canadian Provincial Nominee Program (PNP) has been created to help employers in Canada to find suitable employees from overseas if Canadian citizens or permanent residents are not available to fill vacancies. Each province or territory has its own rules, but the programs are broadly similar. Express Entry is a completely electronic process involving the federal and provincial governments, and Canadian employers. 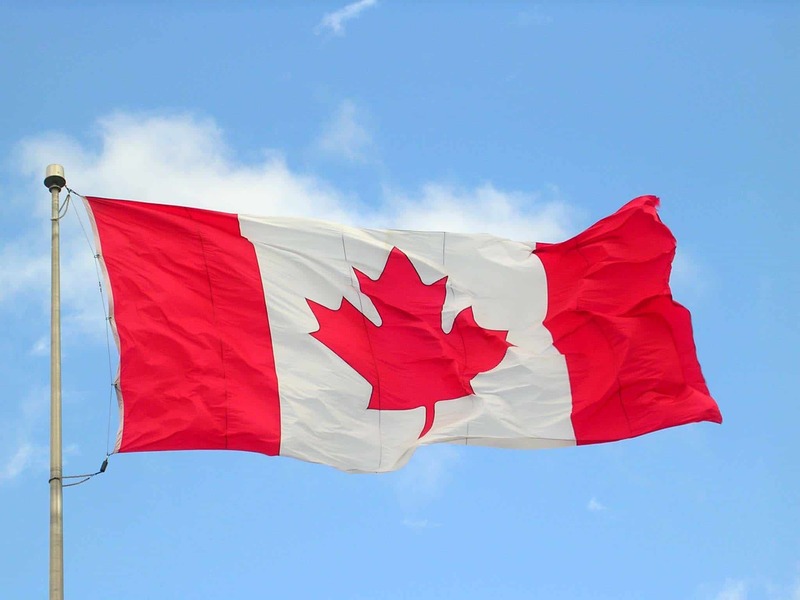 There are many options for entrepreneurs looking to immigrate to Canada. This program is in place to ensure families can be reunited and stay together in the same country. PNPs are set up to let Canadian provinces nominate individuals that want to immigrate to Canada. Now that you have an interview, there are certain things you will want to do in advance to prepare for it. We are pleased to announce that we are currently offering 200+ sample questions for individuals preparing for the Canadian Immigration interview.